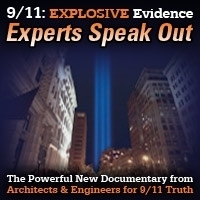 On this show you will hear Barbara Honegger’s speech given at the online Deeptruth.info conference in response to being banned at the Left Forum. 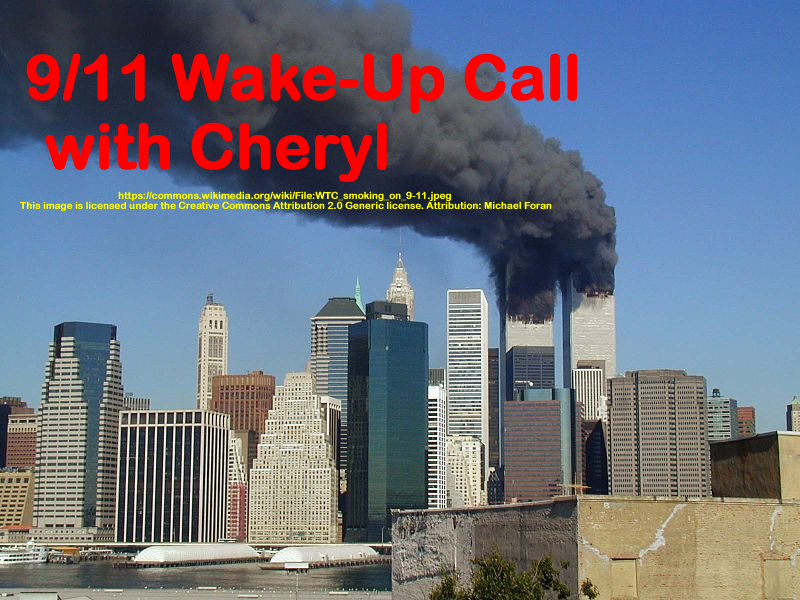 She discusses 9/11 and other false flag events. This show was broadcast on August 2, 2018. 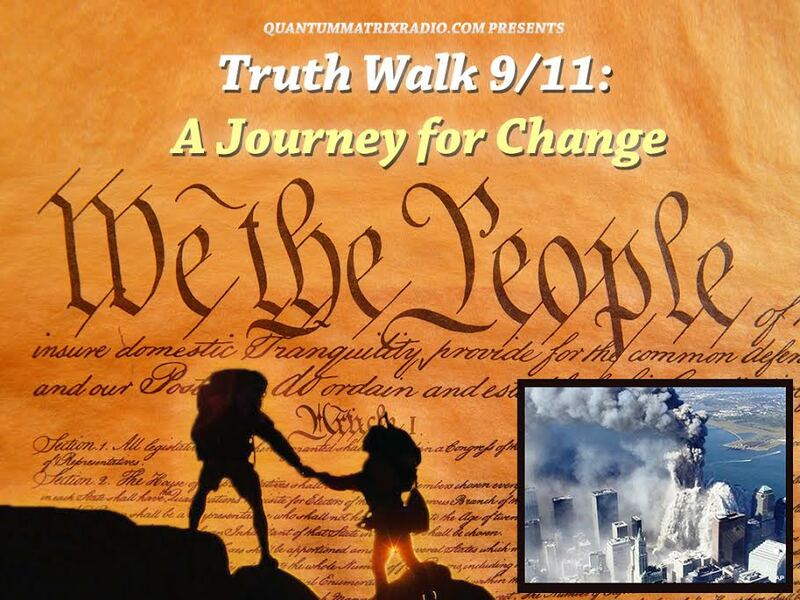 This entry was posted on Wednesday, August 1st, 2018 at 7:08 pm	and is filed under 9/11, 9/11 Wake Up Call, Anti-War, False Flag/Fake Terror, Freedom, Geopolitics, News, Protest. You can follow any responses to this entry through the RSS 2.0 feed.